Food You Can Feel Good About. 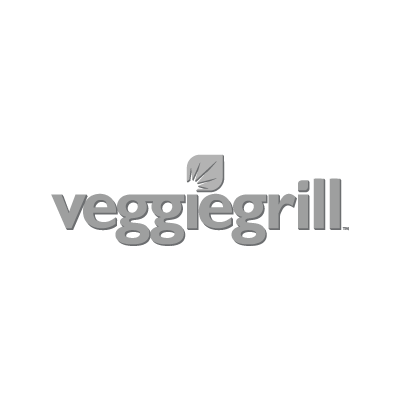 Veggie Grill is proudly committed to serving 100% plant based food. No matter what you enjoy at Veggie Grill, you can be assured that your food has no meat, dairy, eggs, cholesterol, animal fat or trans fat. Many of the options are gluten-free.